I love doing yard work, but I hate throwing large quantities of green waste into the dumpster. I have always wanted a way to grind up the waste to use in my compost and as mulch. Years ago I borrowed a chipper from my friends Roger and Mary. It was a heavy duty, gas powered chipper. It did the job, but it was loud, smelly, and the wood chips smelled like gas and exhaust, so I was hesitant to use them in my garden. Over the years I have done research into a quality electric chipper, but it seems that the reviews all state that moving to an electric chipper means sacrificing power and efficiency. Enter from stage left: the Patriot Electric Chipper. 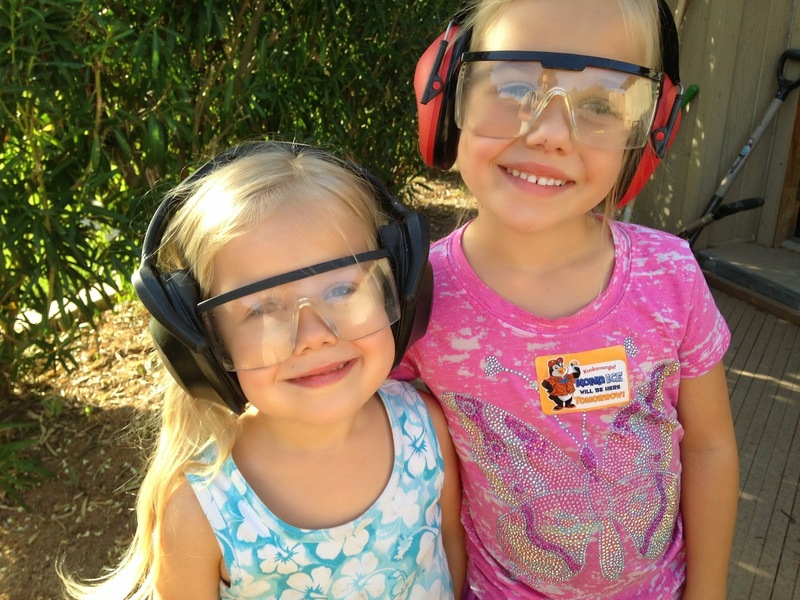 I have read reviews and looked into the company, and I was excited about the quality of the chipper. I contacted the company and was able to get a discount on the chipper in order to try it out and write a review. So here, my faithful Renaissance Dad readers, is what I have discovered. If you are anything like me, you typically ignore the instruction manuals and begin operating everything on a trial and error basis. Let me quote for a moment from the front of the instruction manual for this chipper. “A note to the happy, excited, to-heck-with-the-manual kind of customer… We’ve put this information on this page because it has come to our attention that some people don’t read these manuals. (Can you believe IT! )” Boy, do they have me pegged. But an instruction manual like this shows me that humor can be included, and it caused me to read the majority of the manual before operating this chipper. Okay, maybe not “majority”, but I did read some of it. FINALLY, I got to plug it in and see what happened. I started with some bags of leaves that I rescued from the alley last fall. I poured the leaves in, slowly at first. Then I wanted to see how it handled a higher rate, so I dumped a large quantity in and promptly tripped the breaker. Lesson learned. This machine has a very specific feed rate, and listening to the motor will tell you if you are feeding it too quickly. 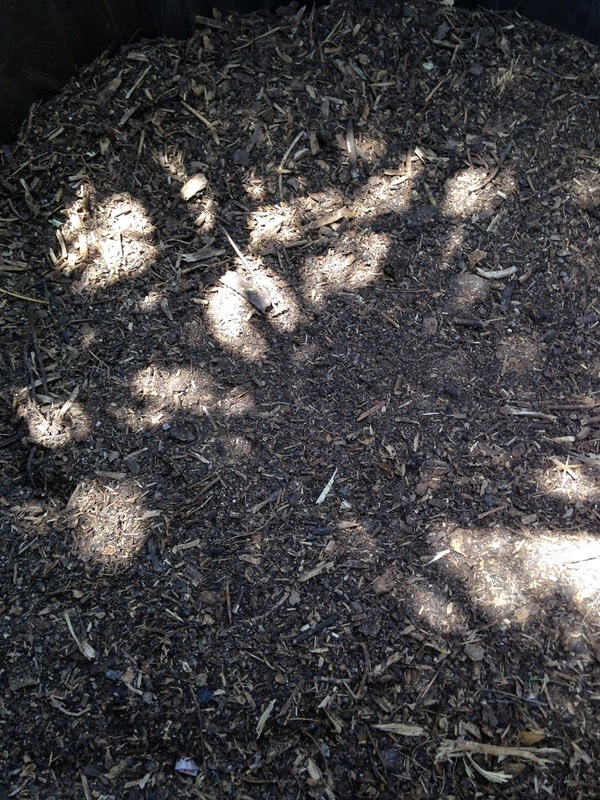 The result was completely pulverized leaves. 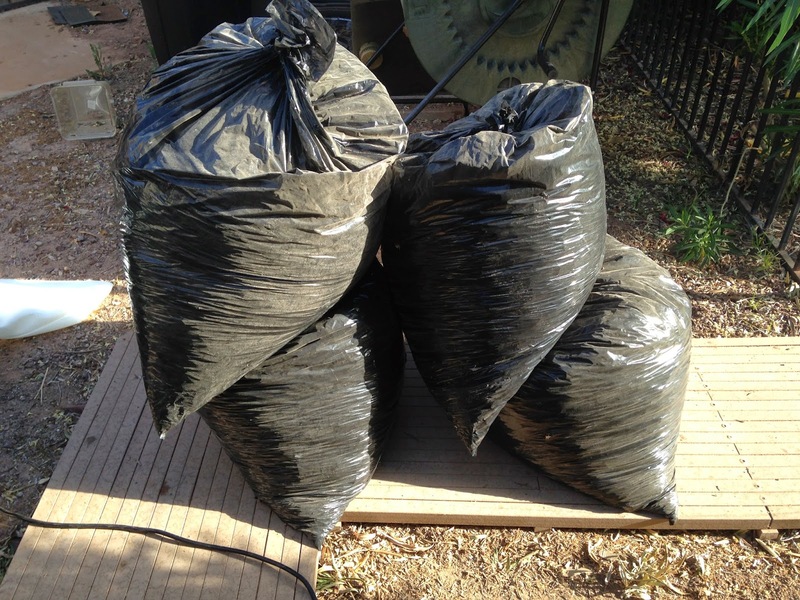 Four massive bags of leaves were reduced to a little more than half of a trash can, which will be used over the next several months to cover my kitchen scraps until they are ready for my tumbling compost bin. 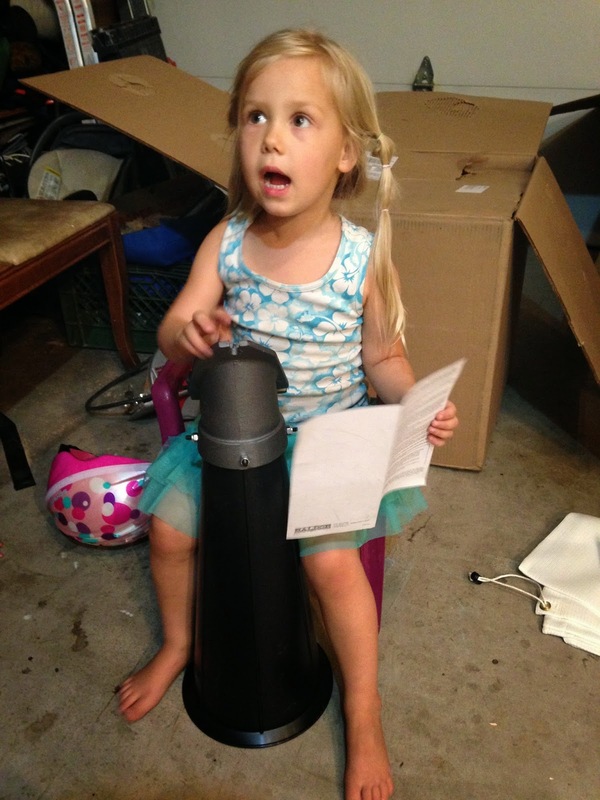 For leaves, the Patriot Electric Chipper receives a 9 out of 10 thumbs up (my three-year-old, who recently asked me to start calling her "Big A", will hold up all of her fingers if something is outstanding and say, "This is 10 thumbs up." Hence the Renaissance Dad scale). Please note, while I started off with eye and ear protection, I quickly learned that the dust from 6-month-old leaves is abundant and decided that a dust mask was necessary. The next trial was with some finished compost. I typically have large chunks left in my compost (avocado peels, coffee filters, not-quite-composted banana peels, etc.). I have always wanted a way to grind the compost up to end up with a finished product similar to what one would buy at the store. 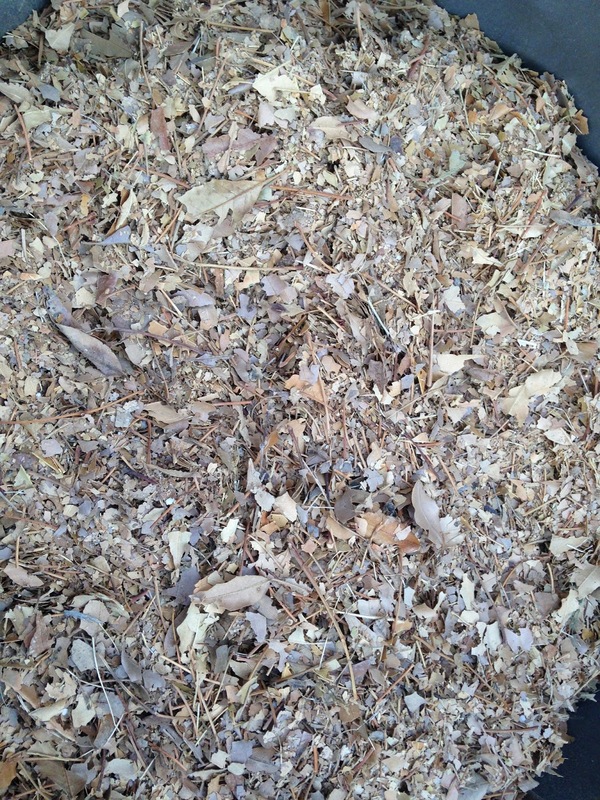 So I figured I would run a batch of compost through the shredding hopper to see what the end result was. WOW! This is the compost that I have always dreamed of. The finished compost was so beautiful that I brought it in and set it on the fireplace mantel for all to see. Not really, but I wanted to. 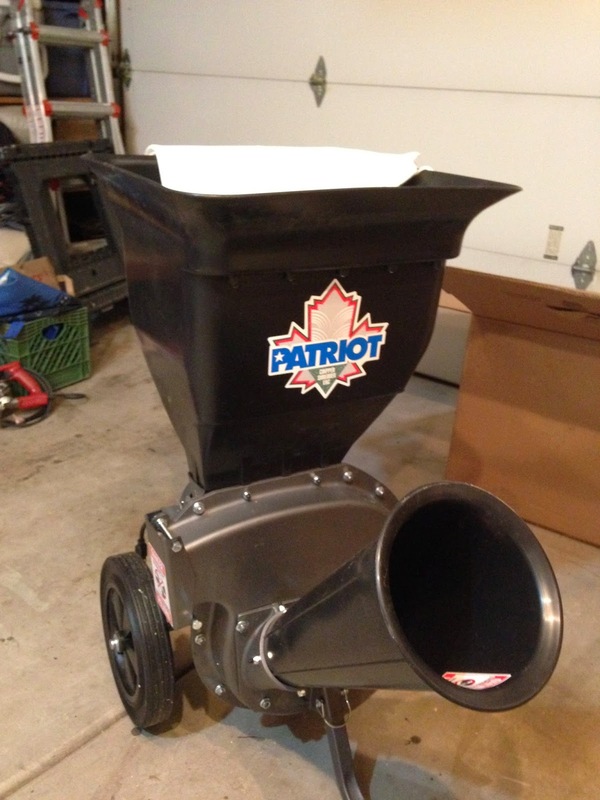 The Patriot Electric Chipper finished the compost in a way that I have always dreamed of. 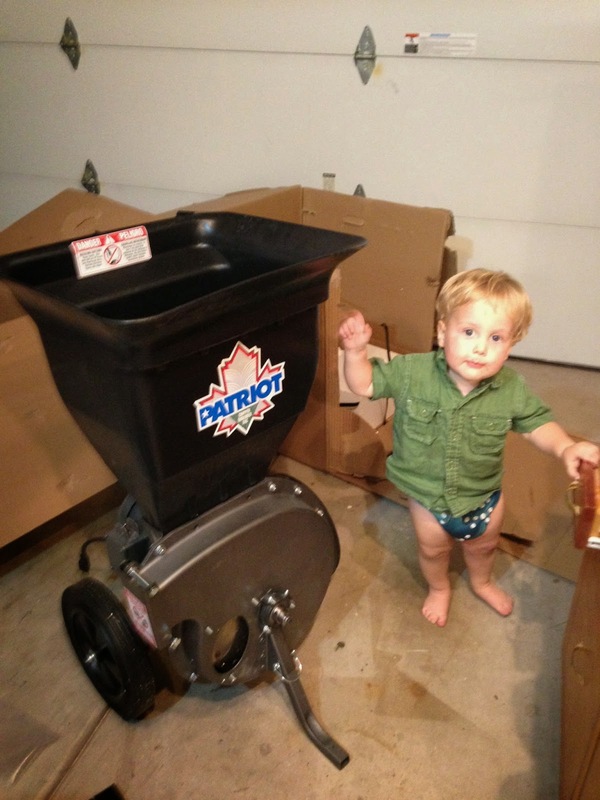 For finishing compost, the Patriot Electric Chipper receives a score of 11 out of 10 thumbs up. That’s right… This one goes to 11! Now it is time to try some wood. 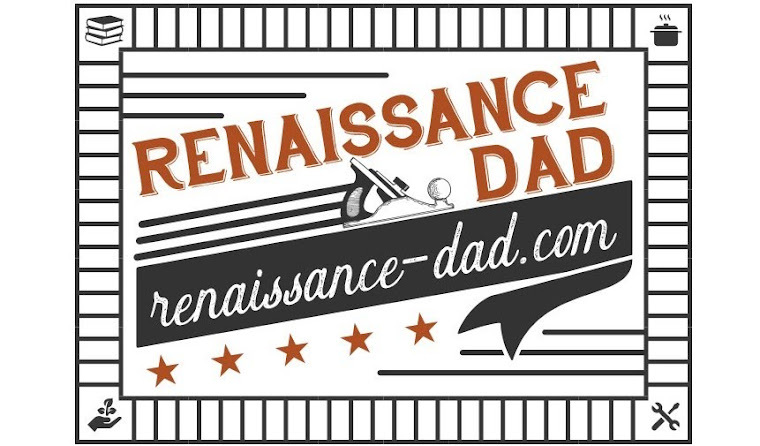 And this Renaissance Dad does not start of with anything easy. I recently trimmed some dead mesquite branches from my parents’ house. Knowing that this chipper was on its way, I prepped the branches for the chipper. If you’re not familiar with mesquite, it is a thorny desert wood which, according to Wood Database, ranks fairly high on the Janka hardness scale in comparison to the majority of North American woods (I can almost hear most of you coughing “nerd” into your hands. That’s okay. I accept it). The short version is that I knew this would be a challenge but I wanted to see if this electric chipper could handle it. Once I got the feed rate down, and again listened to the motor as an indicator, I was making wood chips like a mad man. The end result was a trash can of beautifully chipped wood that will be added to compost and used as mulch. For chipping branches, this machine receives a score of 8 out of 10 thumbs up, although I know that with freshly cut branches and other less diabolical species of wood this score will improve. Here is what this machine is not. This is not a gas powered chipper. While it is extremely high quality and built to last, this 1.5 hp chipper is not a 10 hp gas powered chipper. I can only imagine what kind of damage I could do with a 10 hp chipper. As I stated above and have stated previously, I want to avoid gas powered yard equipment and know that I will not be able to shove whole tree trunks into an electric chipper (although, if Patriot ever figures out a way to create 10 hp from a 110 electric outlet, I would be the first to jump on that and try it out). That being said, this electric chipper is user friendly, efficient, and most importantly, clean. And now the downside. Quality and power like this does come with a price tag. This is not an inexpensive machine, and while Patriot sometimes has deals like free shipping, this chipper still has a price tag that will leave some people wondering if it is worth it. But I have a solution. 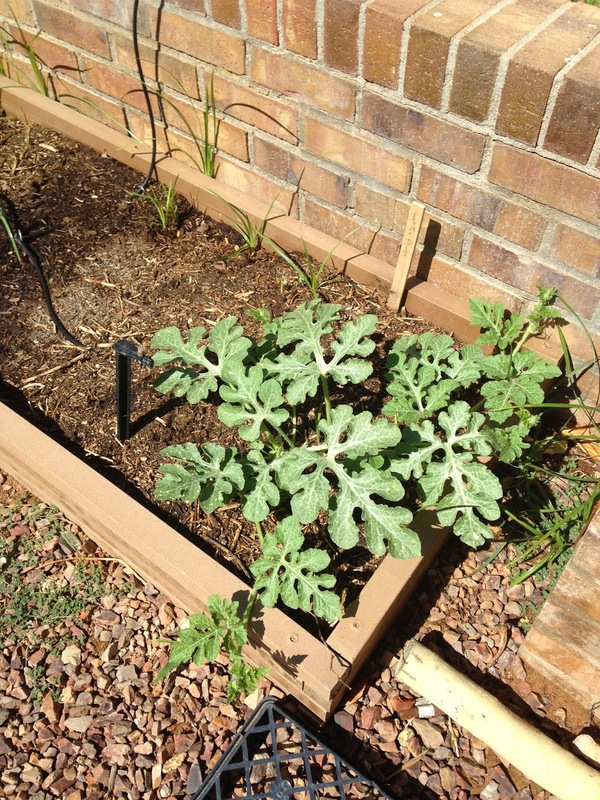 Many people who are avid gardeners know other avid gardeners. There are community groups, neighbors, friends, people from church, and relatives who enjoy gardening in their yards. It made me think about community, and how we have somehow developed this need to have something for ourselves instead of sharing it with a community. Some things that are used on a regular basis are much more convenient to own individually, and some things are too bulky or cumbersome to load up and haul off to a friend’s. But what about a chipper? I use my chipper about once per month, which means that it is available 29 days out of every 30 or so. What if a group of four or five people in a fairly close geographical area got together and purchased this? What if something like a chipper brought gardeners into community together, giving them a reason to interact and share their passion with each other? How much yard debris would be diverted back into gardens instead of to landfills? Overall impressions? This is a yard machine that is definitely worth the money. It's easy to operate, does a great job chipping and shredding, and is great for utilizing yard waste in effective ways around the garden. The communal purchase is a way around the price tag, but aside from that, this is a machine that any avid gardener would benefit from. Please remember to be safe out there. Happy chipping!